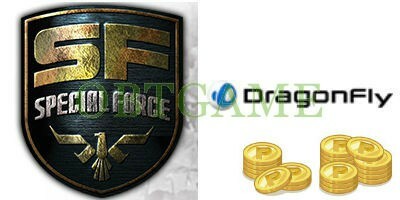 Buy Special Force KR, KSF, VANN2 cash points, cash card to level up quickly. 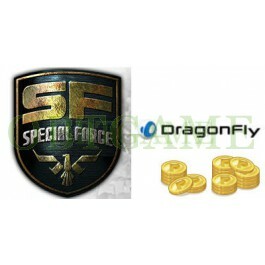 Apply cash points for South Korea Special force, VANN2 Online to buy in game items. What game can you apply cash points with the item?